From BLM website: The New Pass/Ravenswood Herd Management Area (HMA) is located approximately 35 miles northwest of Austin, Nevada. The area is approximately 260,336 acres in size and is 18 miles wide and 24 miles long. The HMA consists of north-south trending mountains surrounded by valley bottoms. The New Pass Range provides the western boundary of the area, with the Ravenswood Mountains in the eastern portion of the HMA. The Antelope and Reese River Valleys fall in between the mountain ranges at an elevation of 5,100 feet. The highest point in the HMA is New Pass Peak at 9,003 feet. A small portion of the area, the New Pass HMA is located within the boundary of the Carson City Field Office. The last removal in the area was done in conjunction with the Callaghan Complex in 2010/2011. You can see the “gather” reports from the roundup here: http://www.blm.gov/nv/st/en/fo/battle_mountain_field/blm_programs/wild_horse_and_burro/callaghan_new_pass/gather_daily_reports.html This operation used “Sun J” as a contractor. Of 995 animals captured, 581 were returned to the range and 20 died. The wild horses were then shipped to the “Indian Lakes,” (Broken Arrow in Fallon) facility. Reports from the facility end after animals were received with no further updates. Wild horses and burros held at Broken Arrow are off-limits to public view. A map of the HMA shows the HMA’s that border NewPass/Ravenswood including Clan Alpine. In February of 2011 the BLM had scheduled a removal claiming an extreme overpopulation. The findings were challenged after ground data did not match the prior census. A new census flight was conducted and the number of wild horses found did indeed not justify the removal. 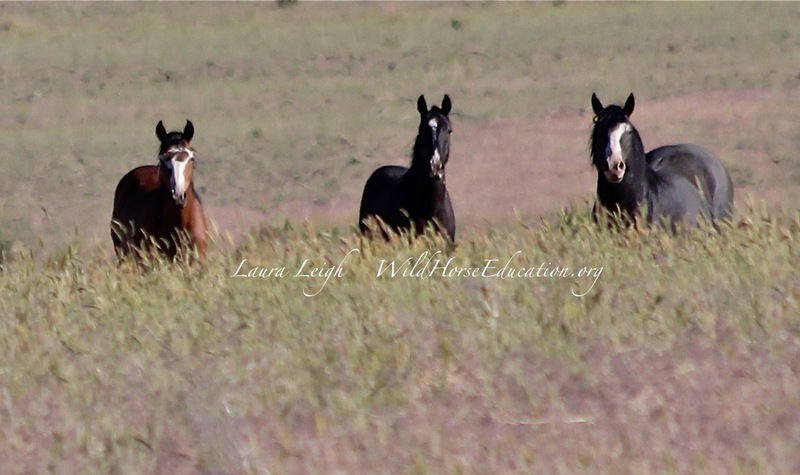 Multiple water sources showed no significant current use by wild horses. Cattle had been in the area earlier in the year and a dead calf noted on the range near water. Initial observations of NewPass/Ravenswood do not indicate that the current population matches census data. 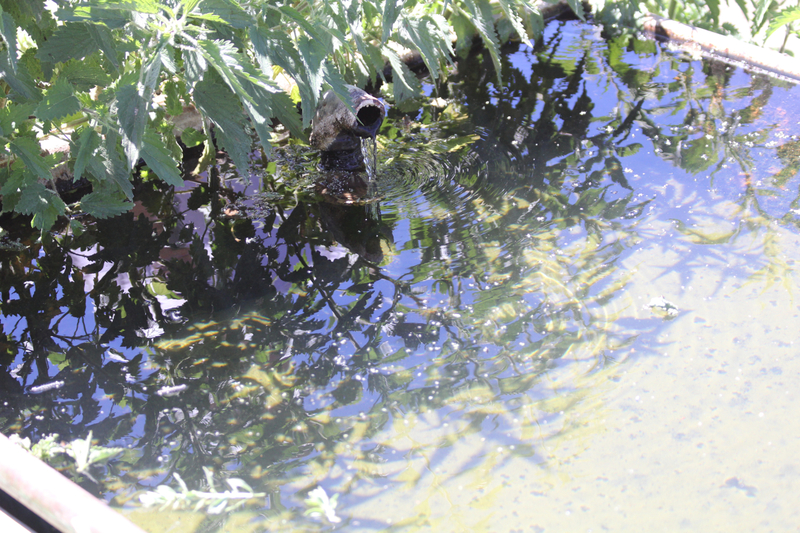 Forage is more than adequate and multiple waters are available. No concentrated current horse use was noted to validate the last census. The only area where multiple sign was visible (and horses) was near the area where wild horses would cross into Clan Alpine. This area, noted as “over populated due to current census,” is in fact not reflective of such data. Most likely a large seasonal movement takes place between Clan Alpine and NewPass/Ravenswood. Until such time as movement is understood (seasonal or disturbance reflective) any claim of “excess” would lack significant justification. AML for Clan Alpine is 619-979, AML for NewPass/Ravenswood is 545-566. Currently NewPass/Ravenswood is managed as part of the “Callaghan Complex.” After collection of data a management plan that addresses this HMA as “cooperative” with Clan Alpine might be more appropriate. Initial observations have been sent to BLM. Full report to be loaded after initial observations from Clan Alpine are finished and a repeat visit to this HMA.